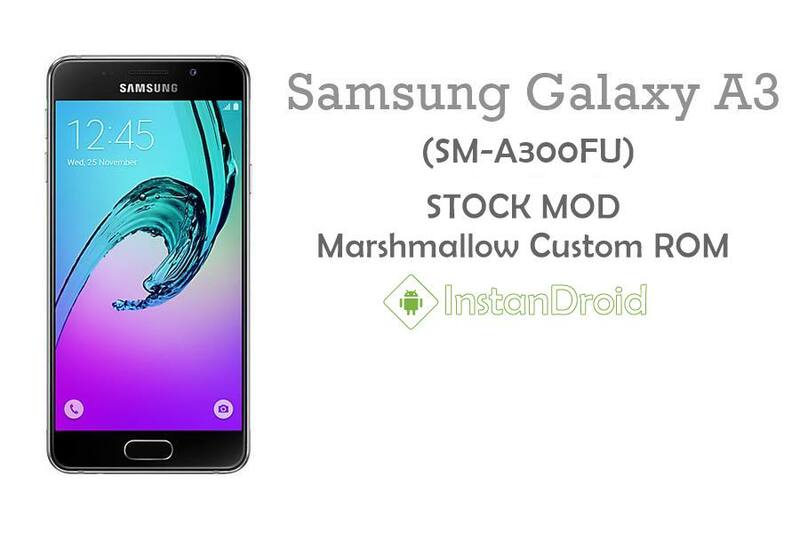 Samsung Galaxy A3 (A300FU) Marshmallow Custom Rom TouchWiz (Stock GS Mod Firmware Update)- Stock Based Marshmallow custom ROM for Samsung Galaxy A3 SM-A300FU only. The look and taste of the ROM is stock alike but very much tweaked and Deodexed, Prerooted nad lots of extra features. 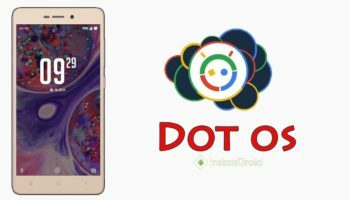 To use Samsung Galaxy A3 (A300FU) Marshmallow Custom Rom TouchWiz (Stock GS Mod Firmware Update), You need to download the ROM file. At first Download the ROM and copy the ROM FileSamsung Galaxy A3 (A300FU) Marshmallow Custom Rom TouchWiz (Stock GS Mod Firmware Update) in SD-card. Voila and enjoy the test of Samsung Galaxy A3 (A300FU) Marshmallow Custom Rom TouchWiz (Stock GS Mod Firmware Update).